TALLAHASSEE, Fla. (AP) — An attorney for an embattled Florida elections supervisor says her client is going to fight Gov. Rick Scott’s decision to suspend the Broward County official. During a Saturday press conference, attorney Burnadette Norris-Weeks also said Brenda Snipes was rescinding her proposed resignation. Snipes had planned to resign in early January, but the Republican governor suspended her late Friday. Norris-Weeks contended that Snipes has the legal right to rescind her resignation. 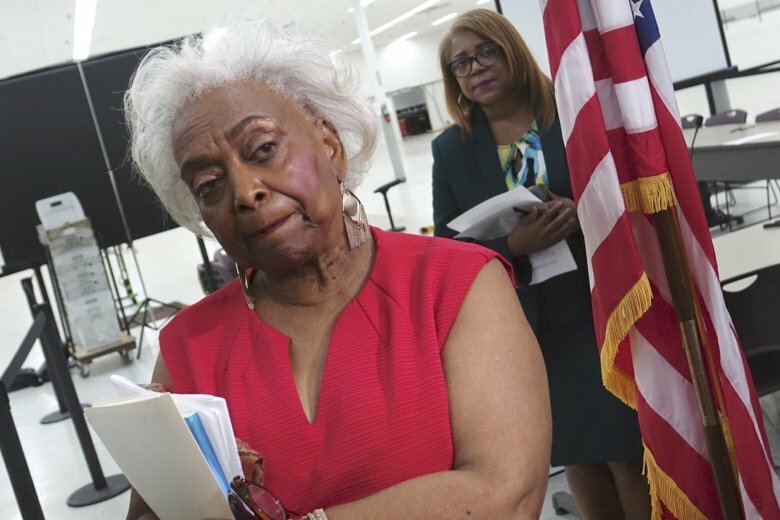 She called Scott’s decision to suspend Snipes as “malicious” and that it should be troubling to Broward County voters. She pointed out that Broward is heavily Democratic. In his executive order, Scott said that Snipes needed to be suspended for misfeasance, incompetence and neglect of duty. Scott has appointed a long-time ally and his former general counsel to replace Snipes.